The holiday season is officially upon us, and we'd like to begin it by wishing the Marine Parents family a Happy Thanksgiving! We hope you enjoy this special time of year with your family, friends, and loved ones. For those of you who won't be able to celebrate the holiday with your Marine this year, we want you to know that we appreciate the sacrifice your Marine and family are making on our behalf. Next Tuesday is Giving Tuesday, a global celebration of generosity and a wonderful opportunity to give back to our men and women in uniform. Learn more in our article below. While at School of Infantry (SOI), your Marine may receive sustainment or advanced training of Marine Corps Marital Arts. The Marine Corps Martial Arts Program (MCMAP) is a combat-oriented martial arts program created by the Marine Corps. It focuses on hand-to-hand combat, the combat mindset, combat conditioning, and close quarters fighting. MCMAP training teaches Marines the skills required in unarmed combat, weapons of opportunity, rifle and bayonet tactics, and edged weapon techniques. Mental, character, and physical aspects are three disciplines emphasized in the martial arts program. 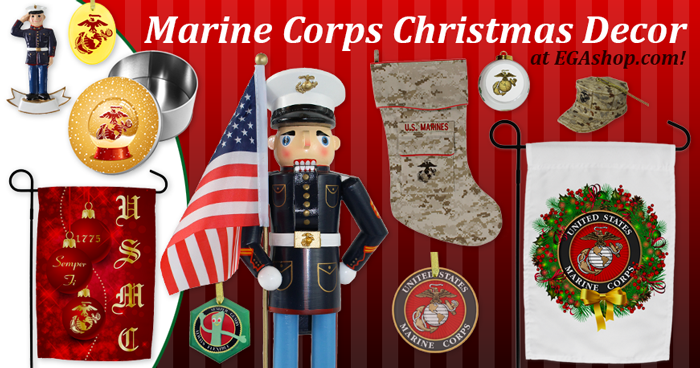 *Image info: Lance Cpl. Bryan Polonia executes a hip throw on Lance Cpl. 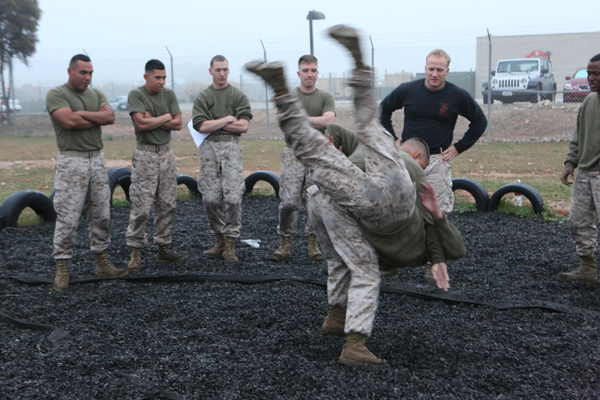 Zachary Acevedo during Marine Corps Martial Arts Program training aboard Marine Corps Air Station Miramar, California. In November we have one day for giving thanks, two for getting deals, and now we have a day to give back. 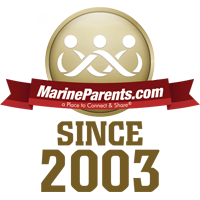 Be a part of this global celebration of generosity and giving back by joining Marine Parents next Tuesday as we celebrate #GivingTuesday! This week's featured volunteer is a proud Marine Mom and one of Marine Parents' first Facebook volunteers--Kimberly Davison. Kimberly has been a Marine Parents Facebook volunteer since January 2015 and currently serves as the 2nd Battalion Company Leader for Parris Island, as well as the Battalion Leader for the Poolee page, and has affectionately been crowned as our "Permalink Queen." According to Facebook Groups Director Teresita Reynolds, "Kimberly is my right hand woman; she is my sounding board! When I am away, Kimberly steps in to cover for me. I have no doubt in my mind that the Facebook groups and volunteers are well in hand with Kimberly. [She]’s an intelligent, generous, and kind person. She has become a dear friend; an embodiment of the phrase, ‘through thick and thin’. 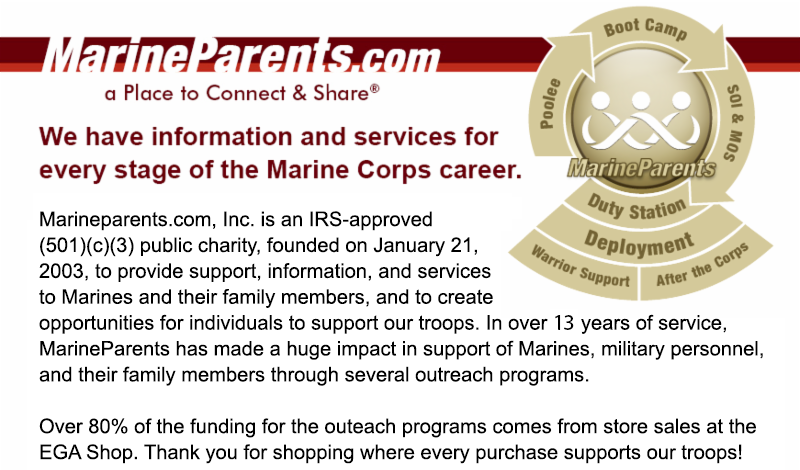 I am blessed to have Kimberly as a Battalion Leader on the Marine Parents Facebook volunteer team." 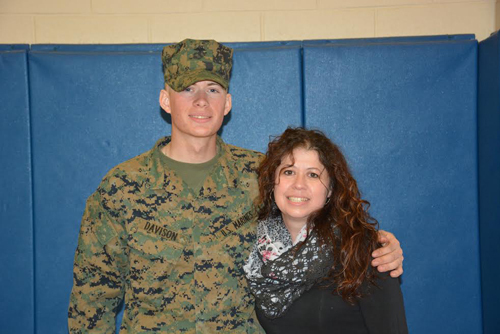 In addition to being the mother of a Marine, Kimberly has another son who is a poolee, as well as two other additional children, and is a grandmother. We'd like to offer a heartfelt "thank you" to Kimberly and all of our other amazing volunteers around the country. None of what we do as an organization would be possible without your unwavering support of our men and women in uniform. Your efforts on our behalf are truly appreciated. *Image info: Kimberly Davison and her Marine son. Last Tuesday, November 17, the Walter Reed National Military Medical Center hosted two events. The first event was The Unity of Effort Benevolent Organizations Summit, in which representatives of the Warrior Family Coordination Cell and the Veterans Administration Volunteer Office addressed military volunteers and thanked them for their service and dedication. The second event was the Welcome Home Prosperity Fair, in which 82 vendors set up in the gym of the recreation center. during the fair, the attendees learned that the outpatient residence has a 42% occupancy by WII patients. The other occupants are recovering from illness or injuries incurred during non-combat situations. Both groups are equally deserving of our help and compassion. 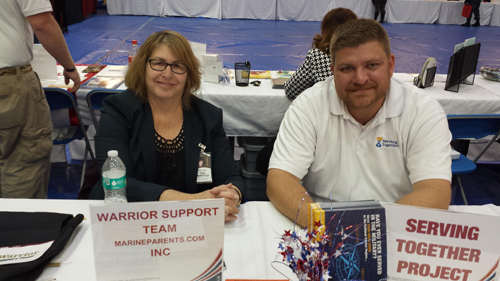 *Image info: Warrior Support Team Volunteers at the Welcome Home Prosperity Fair. With fewer first-term Marines signing on for another enlistment compared to last year, Marine Corps officials have called on unit commanders to ensure re-enlistment targets are met across 23 military occupational specialties as part of the Marine Corps' First-Term Alignment Plan (FTAP). The FTAP's goal is to get the right number of Marines in the right MOSs across the Corps as the multi-year draw-down nears completion. The MOSs that are having trouble being filled are in vital communities like the infantry, aircraft maintenance, and artillery. 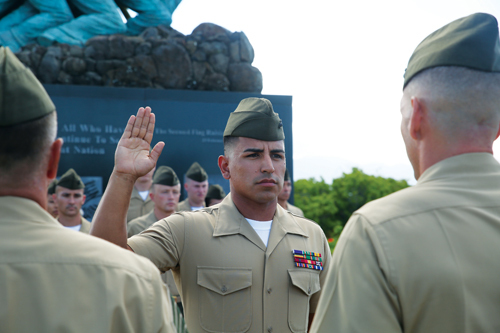 *Image info: Sergeant Rafael Cervantes Jr., a combat-injured Marine with Wounded Warrior Battalion West-Detachment Hawaii, raises his hand during his re-enlistment ceremony at the Pacific War Memorial aboard Marine Corps Base Hawaii, Aug. 25, 2014. Following a six month deployment to Central America, approximately 280 Marines began returning to Camp Lejeune earlier this month. 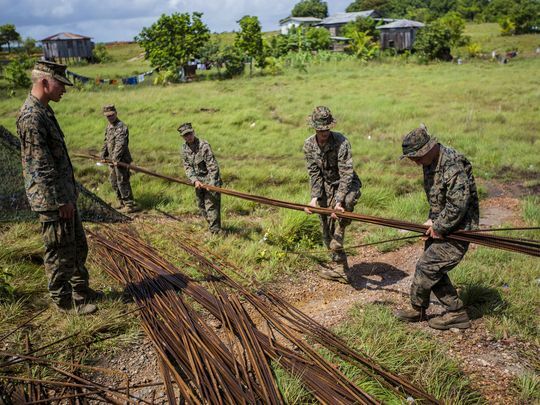 The Marines were deployed to Honduras, Guatemala, El Salvador, and Belize as part of the inaugural deployment for Special Purpose Marine Air-Ground Task Force. During the deployment, the Marines built new schools, runways, and additional infrastructure, remained at the ready to help with any humanitarian crises that occurred during hurricane season, and dispatched four Marine Security Cooperation Teams to military bases in the region to assist local troops hone their infantry and leadership skills through the development of new training programs. 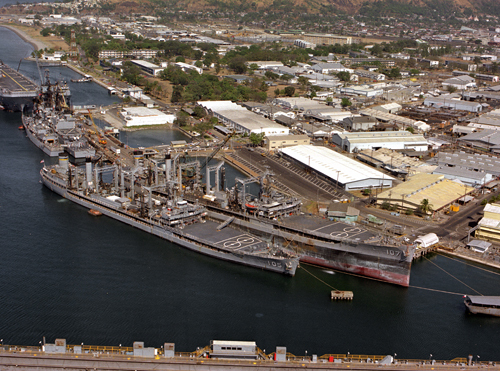 Twenty-three years ago this week, on November 24 1992, Marines lowered the flag at the Subic Bay U.S. Naval Facility in the Philippines for the last time. The lowering took place during ceremonies to turn over the facility to the government of the Philippines, ending almost a century of U.S. presence in the country. Forty-seven years ago this week, on November 25, 1968, the conclusion of Operation Lancaster II ended 10 months of military action against the Viet Cong and North Vietnamese Army troops in the west-central region of the demilitarized zone region. Over 1,800 enemy were killed, 42 captured, and 913 weapons seized during the operation. 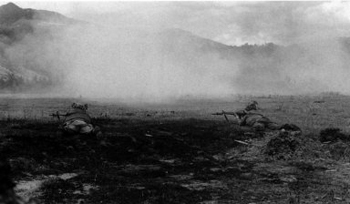 *Image info: Marines from BLT 2/4 taking part in Operation Lancaster II exchange fire under smoke cover across an open field with North Vietnamese troops about 2,000 meters north of Camp Carroll. (Official USMC photo). Sixty-five years ago this week, on November 27, 1950, eight Chinese Communist divisions in Korea launched a massive attack intended to destroy the 1st Marine Division. 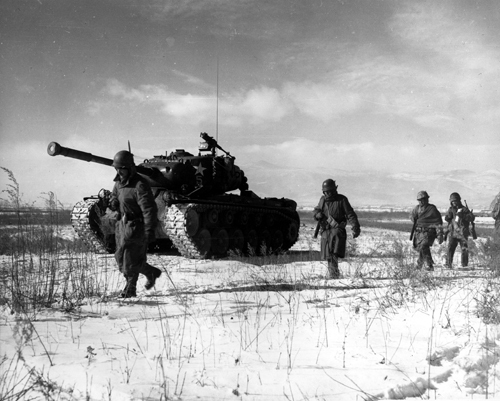 This led to one of the most well-known chapters in Marine Corps history as the Marines successfully fought their way southward out of Chosin Reservoir to the coastal port of Hungnam. *Image info: A column of troops and armor of the 1st Marine Division move through communist Chinese lines during their successful breakout from the Chosin Reservoir in North Korea. The Marines were besieged when the Chinese entered the Korean War November 27, 1950, by sending 200,000 shock troops against Allied forces. (Official USMC photo).